Dubai: The Roads and Transport Authority (RTA) will stop accepting eye tests on paper from the end of this year, the chief of licencing at the authority told Gulf News. Eye testing centres will have to present the eye test results of new drivers, as well as motorists who wish to renew their driving licence, online to the RTA. “By the end of this year, we will stop accepting eye tests on paper. All eye testing centres in Dubai, about 100 centres, will soon be electronically linked to the RTA to facilitate this initiative,” said Ahmad Hashim Behroozian, CEO of the RTA’s Licensing Agency. The initiative is being carried out in association with Dubai Health Authority, which regulates these centres. A workshop — with the participation of all the centres — will be organised to educate them about the initiative, following which the electronic integration will be done. 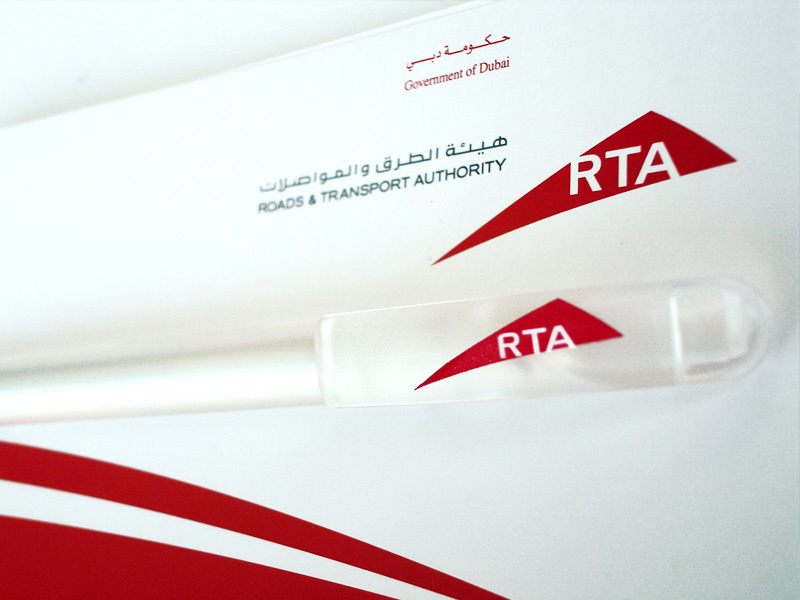 In July, the RTA approved four optical shops as agents, who can renew driving licences for their customers on behalf of the authority. Further, with the integration of the centres, the RTA hopes to offer a paperless, hassle-free and faster service to customers, he said. Behroozian said although they had been facing teething problems with some transactions with the optical shops, the general feedback had been very positive. The electronic linking with eye testing centres is similar to the RTA’s integration with the 45-plus insurance firms in the city whereby vehicle insurance policies are now uploaded online onto the RTA’s system. Nine insurance companies also act as agents for the RTA — with the authority to renew vehicle registration for their customers after collecting the fees and fines on behalf of the RTA. When it comes to vehicle licence renewal, the first point of contact for our customers is insurance companies and for driving licences it is the eye testing centres, so it makes sense for us to collaborate with these two sectors in the best interest of our customers, he said. “Electronic linking with these sectors plays a critical role in the enhancement of the RTA’s e-services,” he added. Meanwhile, driving examiners scribbling their assessments of the driving capabilities of wannabe drivers onto paper may soon be a thing of the past.